The U.S. Video Game Industry Pulled $30.4 Billion in Revenue Last Year (2016). Last year was a tremendous year for the American video game industry as it pulled in a substantial amount of revenue: $30,400,000,000, according to the ESA’s report. Yes, that many zeroes. 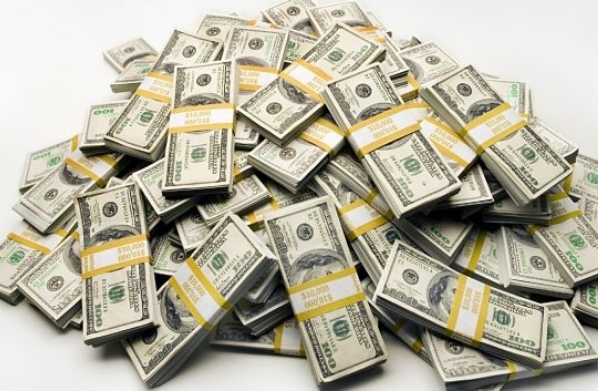 30.4 billion dollars was accounted for in the American video game industry last year. As it is not a huge rise in revenue from the previous year (2015), which rang in around $30.2 billion, the $2 million increase is still great growth. These figures are generated based on the revenue through sale of hardware, software, peripherals, and in-game purchases. By itself, software sales accounted for $24.5 billion of the $30.4 billion which is 6 percent higher than the previous year (2015). These large figures could be due to the increase in popularity of virtual reality gaming as well as other major games being released such as Battlefield 1 and even the Xbox One S console. As more and more games, software, and hardware becomes available to society, there is no doubt that the video game industry’s revenue will keep increasing. Keep in mind that these are only U.S. sales, who knows how big the numbers could be if they went worldwide!